As a vital part of any company’s growth, it is important to generate connections. The WDSrx marketing team event strategy focuses on a range of industries and supply chain groups to discuss WDSrx services with a wide variety of prospects. A concentrated event schedule generated new contacts and quality interactions with industry professionals. 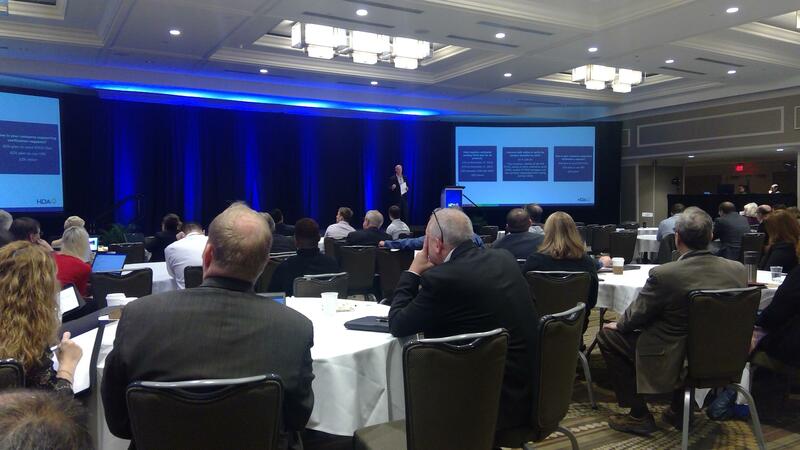 WDSrx recently participated in several events such as the Health and Personal Care Logistics Conference in Chicago, Illinois; the BioFlorida annual conference in Fort Lauderdale, Florida and the HDA Traceability Seminar in Washington, DC. 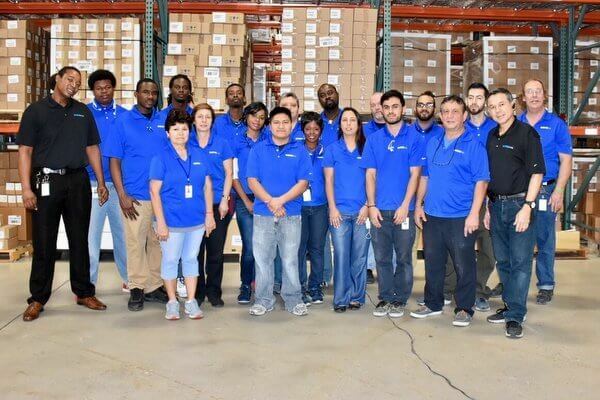 An important topic of conversation during these programs was the deadline for DSCSA compliance and how it affects 3PL pharmaceutical warehousing. We have also been selected to speak about key industry topics at conferences such as the IntegriChain User Conference in Savannah, GA, and Supply Chain Wizard Pharma CMO Summit in Princeton, NJ. 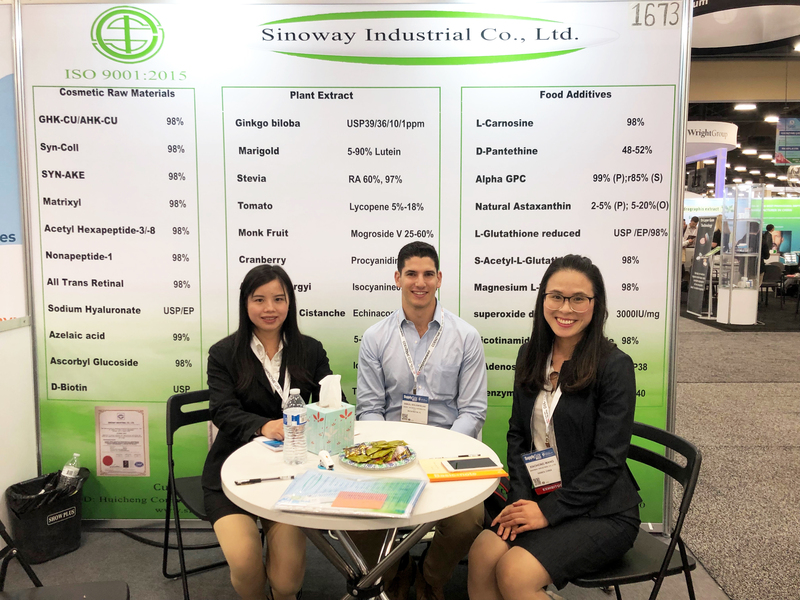 WDSrx Business Development Manager Samuel Seelenfreund connecting with Serein Yan (Left) and Dr. Annette Wang (Right) from Sinoway Industrial at SupplySide West in Las Vegas.